Mark Ashcraft is a Professor of Psychology at the University of Nevada, Las Vegas. He has conducted research on Mathematical Cognition for 40 years. As Chair of the Executive Board of the MCLS for 2018, he is responsible for chairing meetings of the Board of Governors and the Officers of the Society, and for providing leadership to the Society as it establishes itself as the premier scholarly body promoting research in the areas of mathematical cognition and learning. 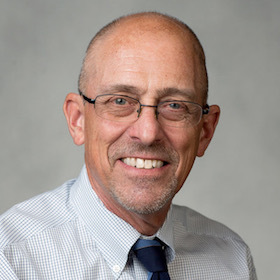 His research across the years has focused on basic memory processes and representations involved in arithmetic, including the development of arithmetic and estimation skill in children, and the effects that math anxiety has on performance in math tasks. 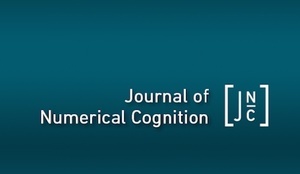 He is on the editorial boards of the Journal of Numerical Cognition; the Journal of Experimental Psychology: Learning, Memory, and Cognition; and Memory & Cognition.